We’ve started the drive down to Georgia. Last night we stayed with friends near Boston. Tonight we’re headed to Philadelphia. Everyone seems to be taking a different approach to their last minute training. 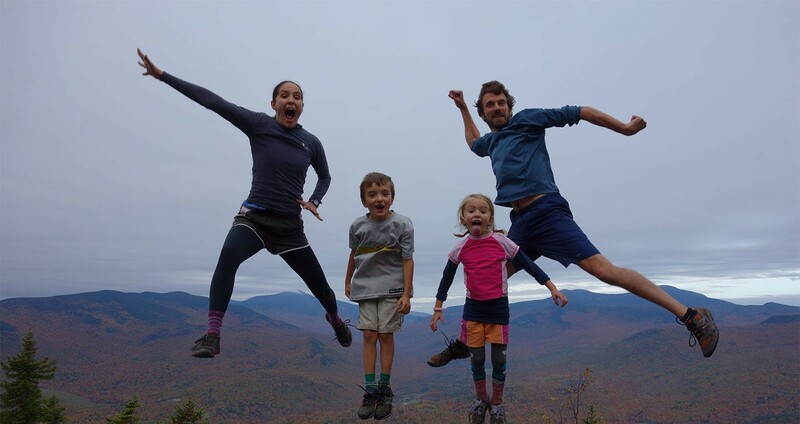 With two parents who fell in love hiking the Appalachian Trail together, our kids never had any choice but to be a part of that world.